When a baby is born with cleft lip or palate, it’s vital that the attending medical team offers parents immediate support and information on care options. Social workers and psychologists help new parents address any challenging circumstances or emotions they may be experiencing. For older children who have gone without cleft treatment, counselling helps overcome any negative experiences and helps them adjust to transformation. 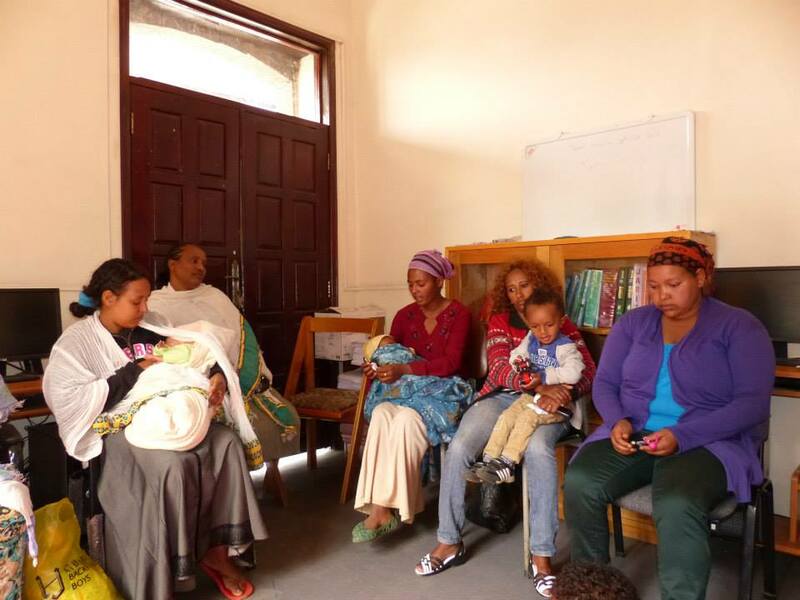 In Ethiopia, as in many developing countries, the social work profession is still in its infancy. However, the team at Yekatit 12 recognized the importance of social work for guiding patients and families through the treatment process and for equipping children with tools to adapt to school and community life. Recently, a volunteer team from Toronto, including Farah Sheikh, Clinical Social Worker with SickKids and Adjunct Practice Professor, Factor-Inwentash Faculty of Social Work, University of Toronto and TF Medical Advisory Committee Volunteer, visited Ethiopia to assess the team and provide training. 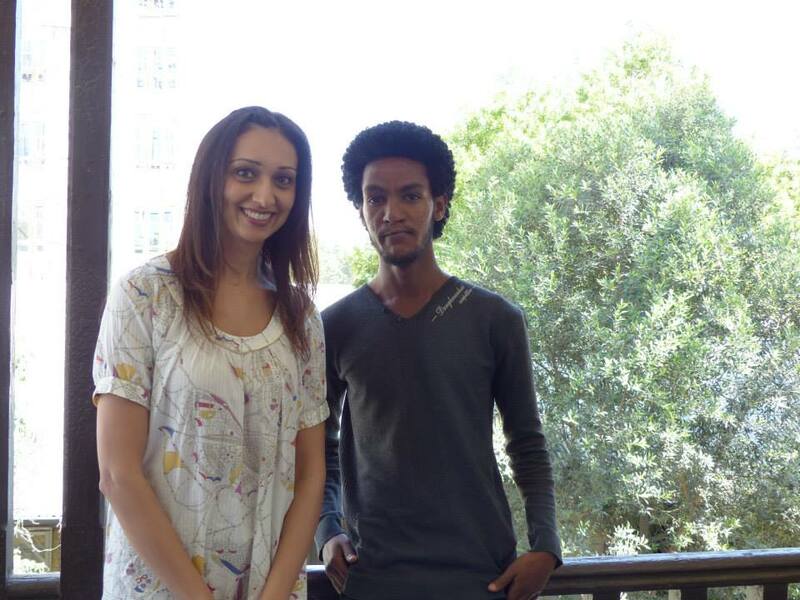 She was able to assist the Ethiopian team with their social work efforts. “This young man received his cleft palate repair at 18 years old. He completed University and now has a great job with the government. He is just one of the many determined and inspiring people I was able to meet,” said Sheikh. “These are the inspiring teenagers I got to spend time with during a teen support group I helped facilitate,” said Sheikh. 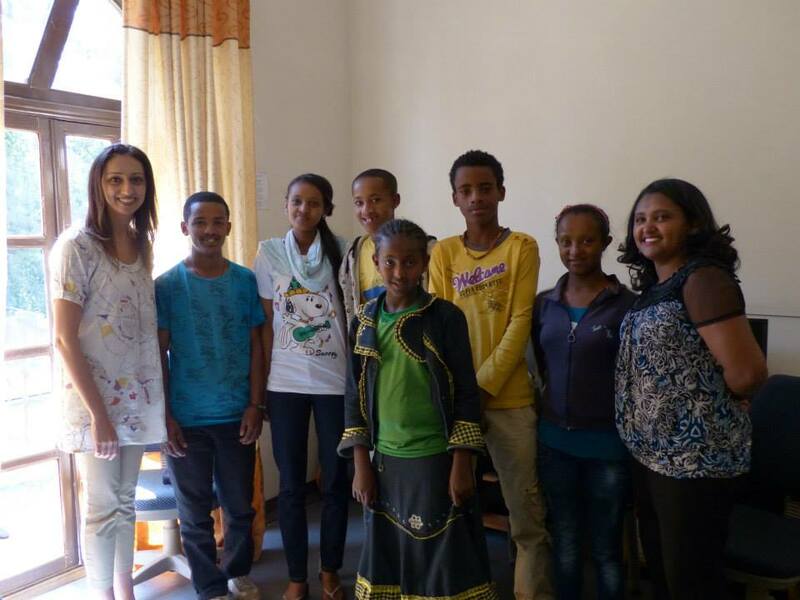 Farah, far left, and Hirut Mengistu, far right, are pictured with patients. Hirut divides her time at Yekatit 12 between social work and speech therapy. She leads parent group discussions, provides counselling and intake services.